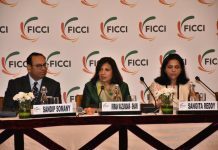 London: Renowned Indian politician and writer Shashi Tharoor has said Britain and India’s shared history can help shape a productive new relationship. 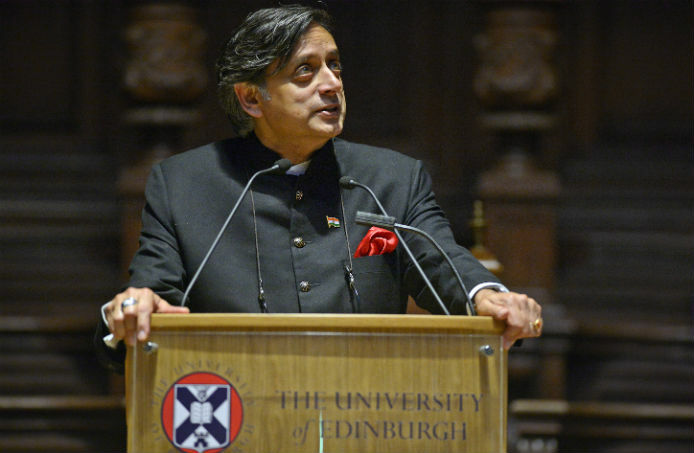 Delivering a keynote lecture as part of the University of Edinburgh’s India Day celebrations, Dr Tharoor said the two countries must learn from the lessons of the past. The former diplomat, who is currently serving as Member of the Indian Parliament, was discussing relations between the two countries at the University’s McEwan Hall today (Monday, 2 October) – Mahatma Gandhi’s birthday. Dr Tharoor, whose address touched upon the shaping of India-UK relations by the British Raj, said: “If you don’t know where you’ve come from, how will you appreciate where you’re going? Dr Tharoor served as Under-Secretary-General at the United Nations from 1978 to 2007 and is an renowned award-winning author, having published 16 books. He is a member of the Congress Party and Chairman of the Parliamentary Standing Committee on External Affairs for the Government of India. It is the fourth successive year that the University of Edinburgh has marked India Day. 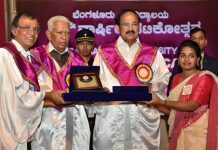 The University has been linked with India for nearly 250 years. Professor William Robertson, Edinburgh’s Principal from 1762 to 1793 and a leading figure in the Scottish Enlightenment, wrote one of the earliest European texts to focus on India. 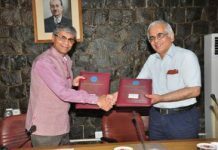 The University’s India Institute and its India and South Asia Liaison Office in Mumbai seeks to extend the University’s relationship with India. It encourages research collaborations and academic exchanges.